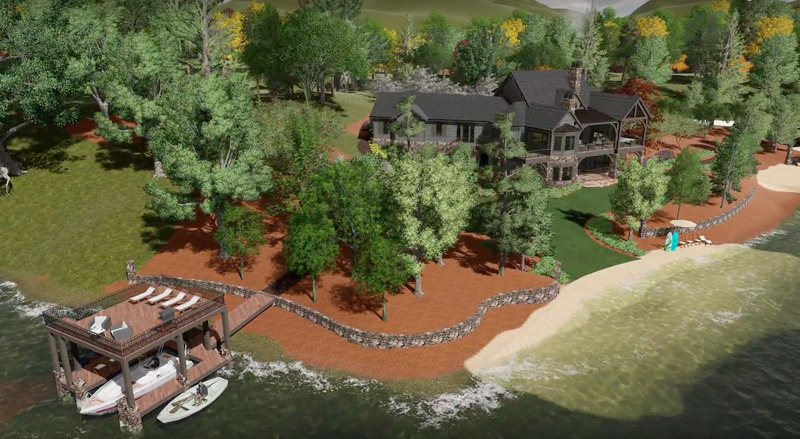 Imagine the home of your dreams situated on one of the most desirable and beautiful areas on Lake Keowee in sunny South Carolina. The view is breathtaking. Your home is exquisite. Every detail is designed to perfection. The Stillwater Group will bring your dreams to reality. 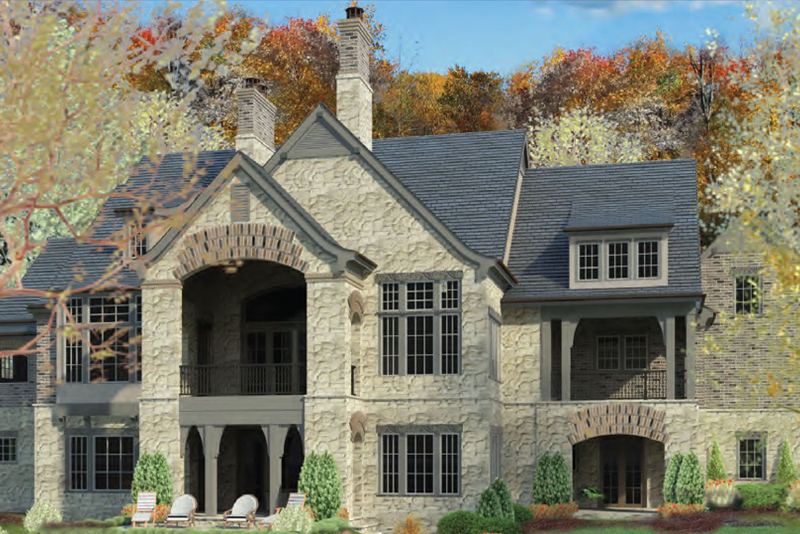 You dream it – we design it using our 3D visualization process to ensure your home is as beautiful as you imagined. We bring your visions to life so you can see it come together, from the design details to the stunning views from your home. 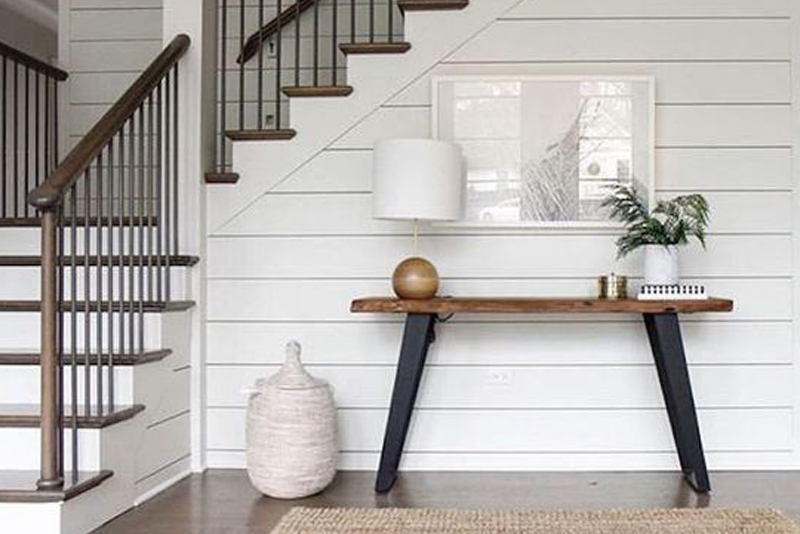 We sweat the small stuff because each and every detail – from initial concepts to perfecting the finishing touches – makes the difference between a great house and your dream home. 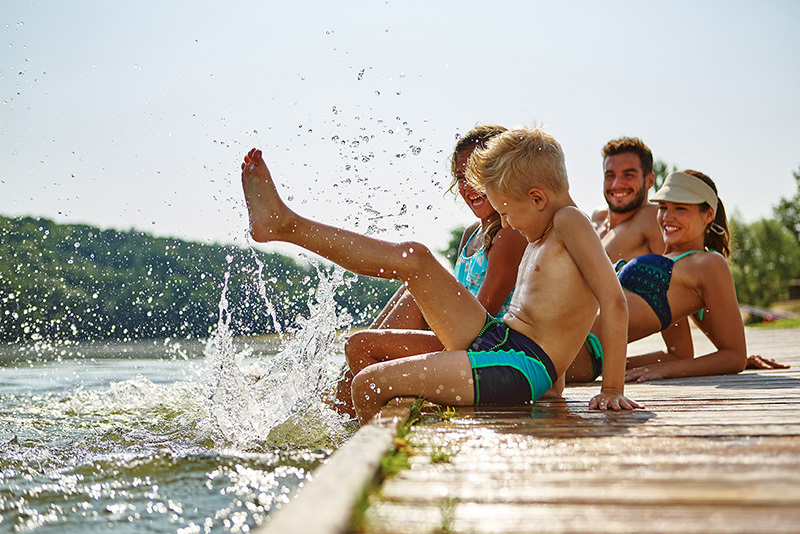 As your family dreams of lakefront living, our family works hard to discover your lifestyle and personality and craft a home that is suitable, functional, and comfortable for your family. Private lakefront living with stunning views of Lake Keowee. Minutes from Clemson, The Reserve at Lake Keowee offers families year-round recreation and relaxation with access to amenities including The Village and Pool Pavilion. It’s rare to find a builder with as much passion, energy and drive as Brandon Eich. A fourth generation home builder, Brandon established The Stillwater Group on the principles of hard work and integrity, and he builds every home with the highest standards and personalized service for his clients. The Stillwater Group brings decades of experience, extraordinary craftsmanship and personalized care to each luxury home we craft. We’re committed to delivering an enjoyable experience with unrivaled service and quality to build the ideal home for each client’s lifestyle and budget. Through our proven design-build process, we take care of the details and take the burden off of our clients, turning the building process into an effortless journey.